Sea turtles in collier co succeeded in 2018 despite red tide. Despite red tide’s ravages on Southwest Florida shores, sea turtles fared well and even set records during the 2018 nesting season from May 1 to Oct. 31. While the total number of nests in Collier County was marginally lower — 1,635 in 2017 compared to 1,595 in 2018 — the number of hatched nests was nearly double: 743 in 2017 compared to 1,399 in 2018 and represents the highest number of hatched nests since monitoring began in the 1990s. 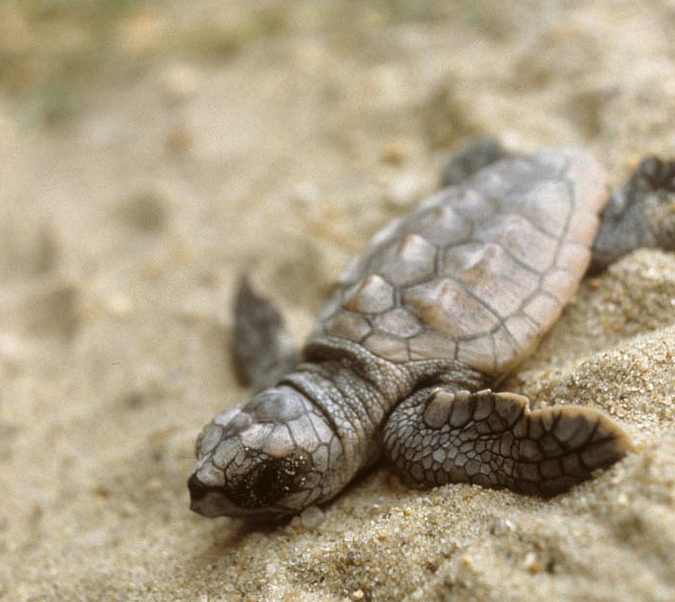 At Cape Romano, 10,752 loggerhead sea turtle hatchlings emerged this season. The previous record for the Cape Romano Complex was 6.046 in 2014. Loggerhead sea turtles are the most common sea turtle found in Southwest Florida, getting their common name from their relatively large heads.